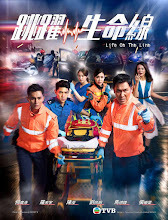 A story revolving around the emergency response team and their rescue operations wherein every second is a matter of life and death. Ten minutes after a heart fails, the odds of survival increase almost tenfold if the heartbeat resumes. The paramedic is the first person to control this golden interval of time. Mai Zaitian (Joe Ma) is an experienced paramedic who is adept at his job. 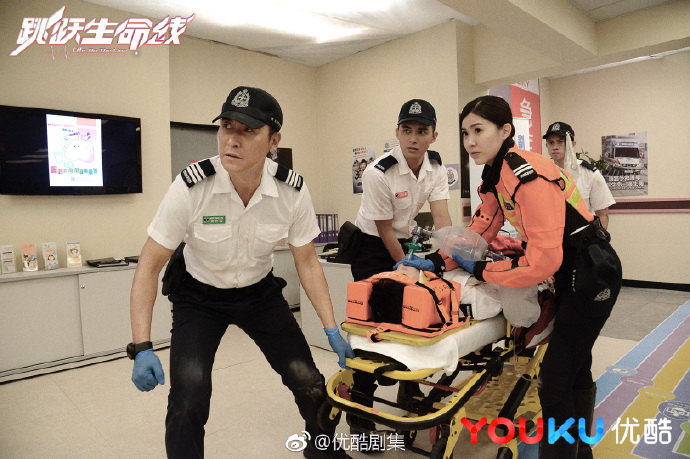 He also has a beautiful family, but a DUI incident results in the death of his wife Zhang Kelan (Ali Lee) and he begins to harbor a hatred for anyone who doesn't know how to follow rules. 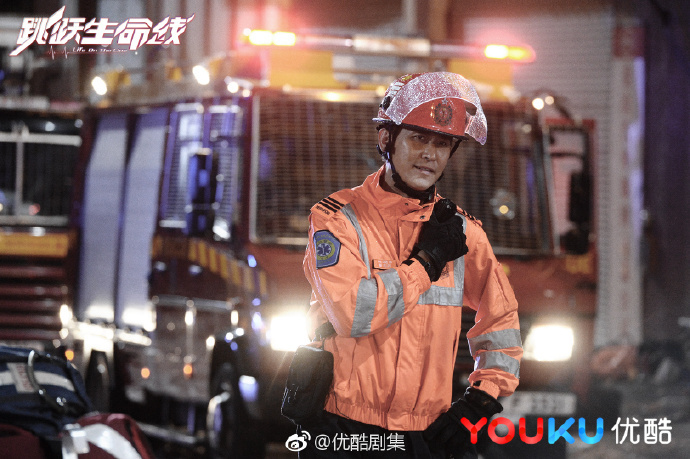 Zhuo Jiajie (Matthew Ho) comes from a broken family as his parents have been separated since he was young. He becomes Mai Zaitian's subordinate thus starting a story revolving around their experiences as ER personnel. Filming lasted around four months from July to October 2017. 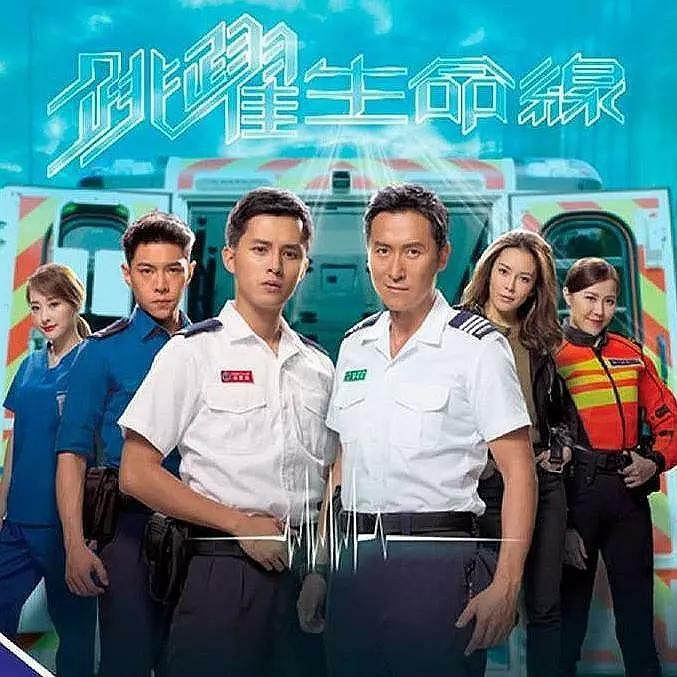 It ranked second in the top 10 highest rated TVB dramas in 2018 with an average of 29.3. 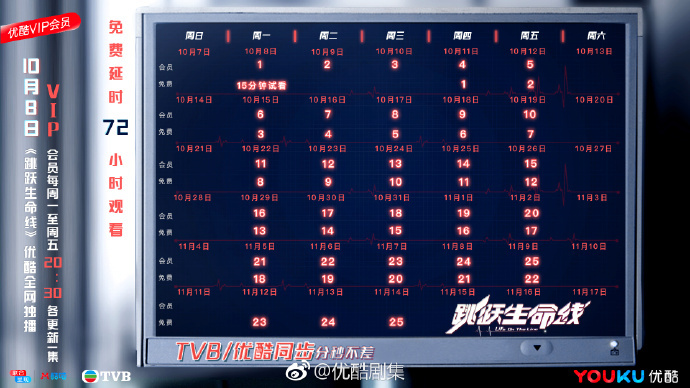 It reached the highest total audience of 33.5. 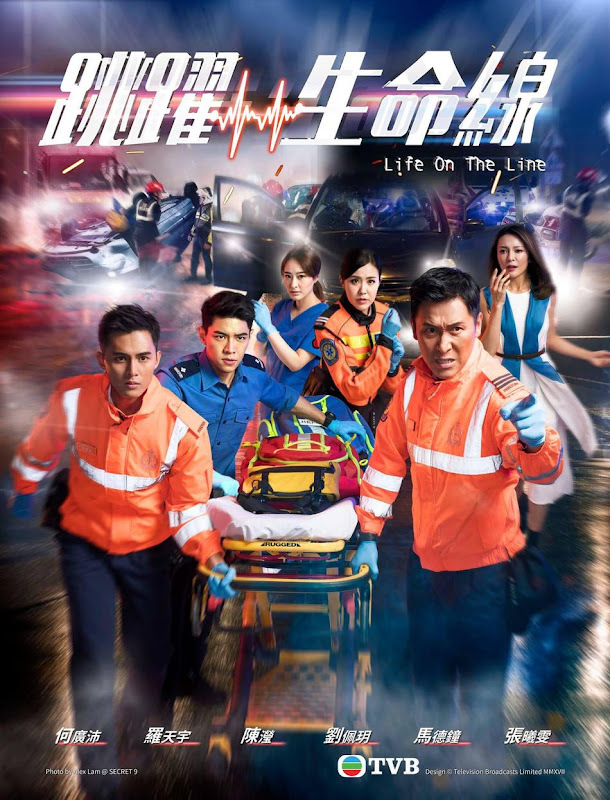 Let us know why you like Life on the Line in the comments section. Please also share these fun facts using the social media buttons below.